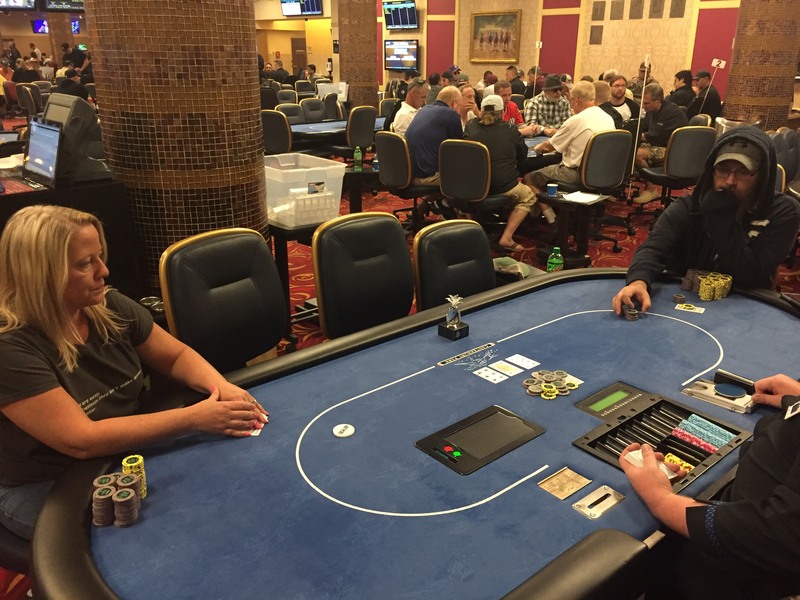 Ben Rock, and Tracy Stearman are now battling heads up and agreed to chop, meaning each get $1,109 a piece, and play it out for our spiffy pineapple trophy. The two are very close in chip count. http://www.piftpoker.com/wp-content/uploads/2017/04/pift-logo.png 0 0 Schneids http://www.piftpoker.com/wp-content/uploads/2017/04/pift-logo.png Schneids2018-07-22 20:58:392018-07-22 21:01:08Our Heads Up Players!